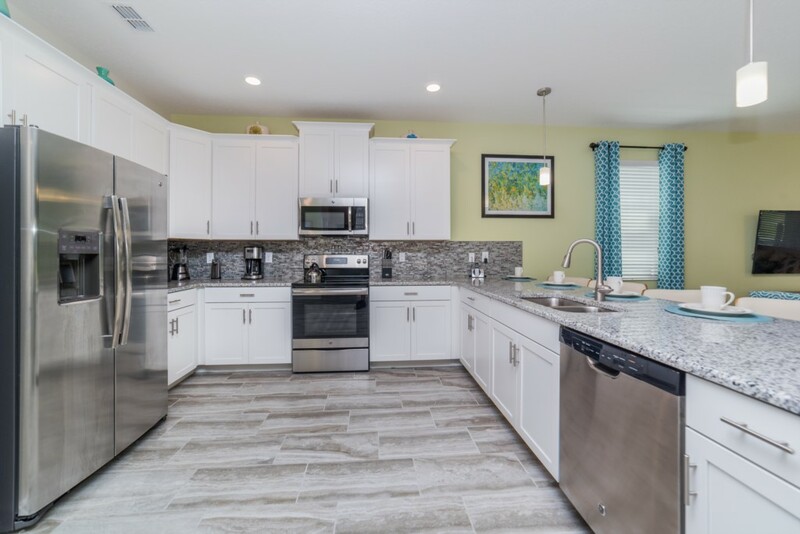 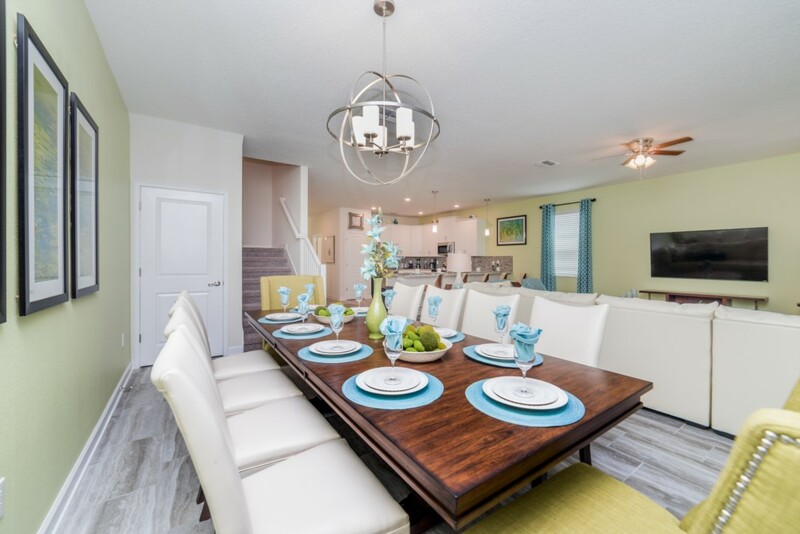 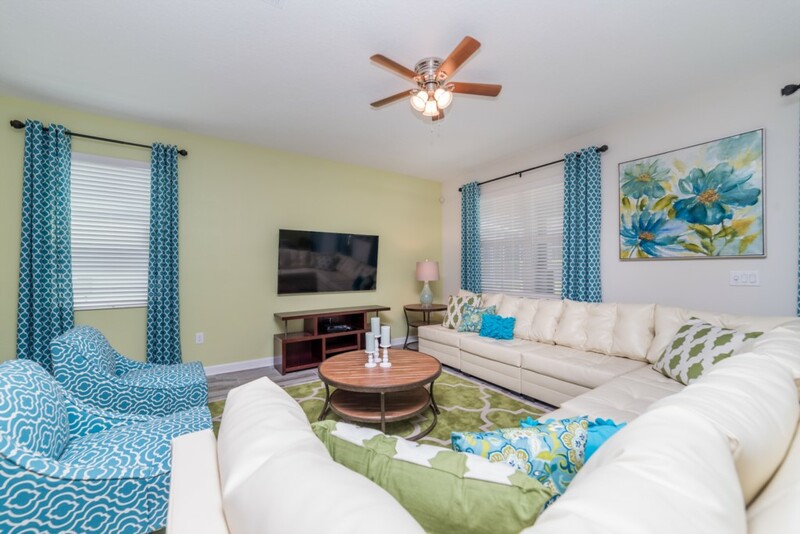 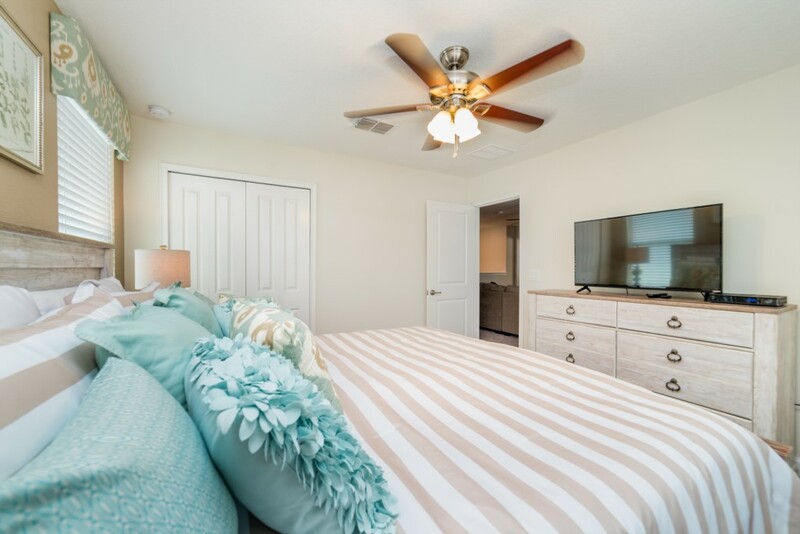 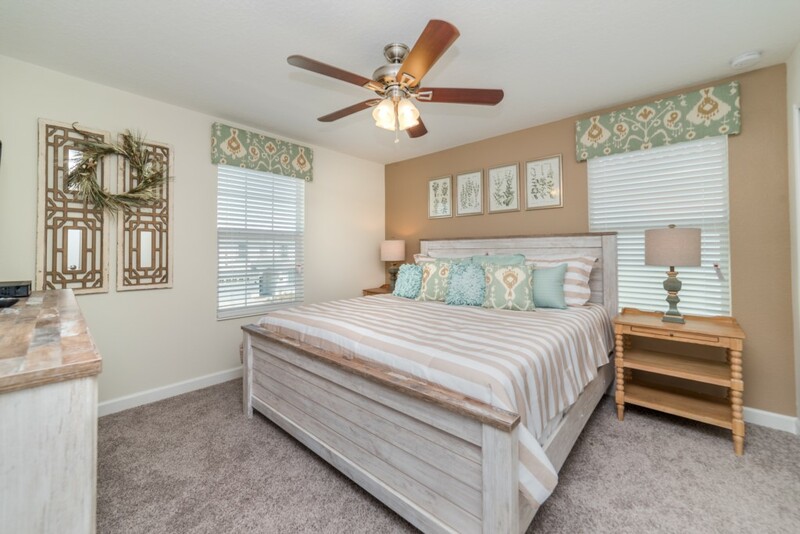 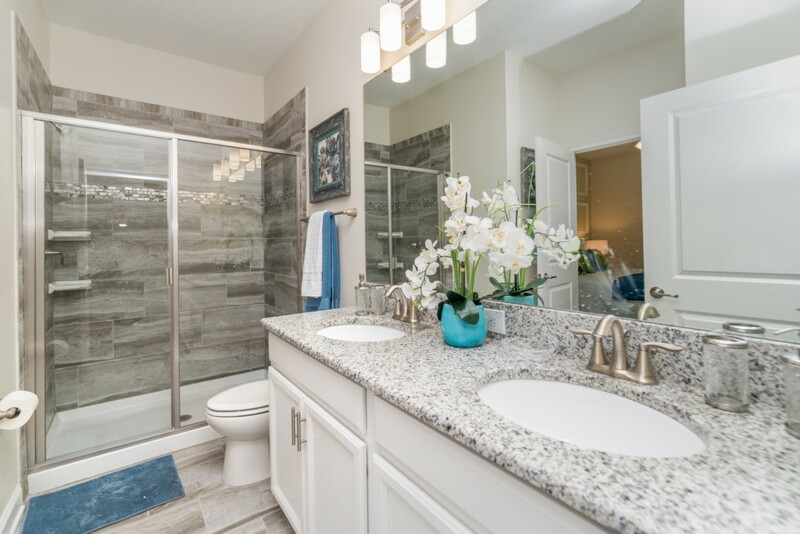 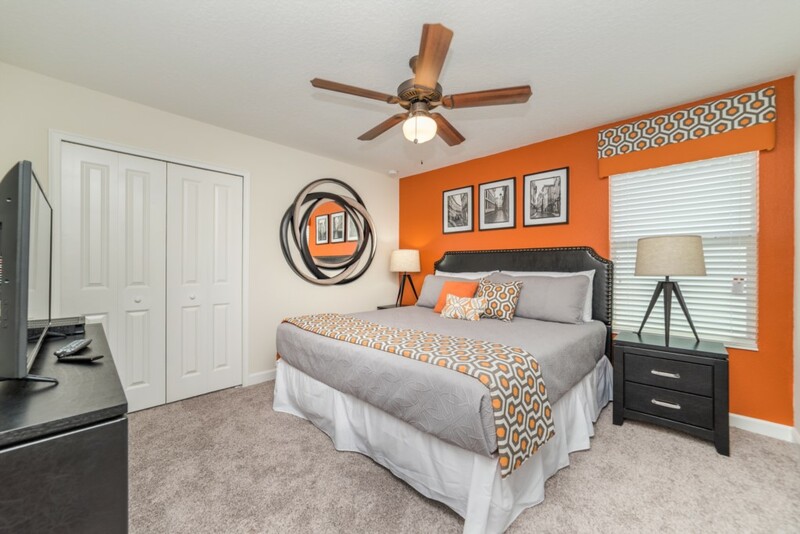 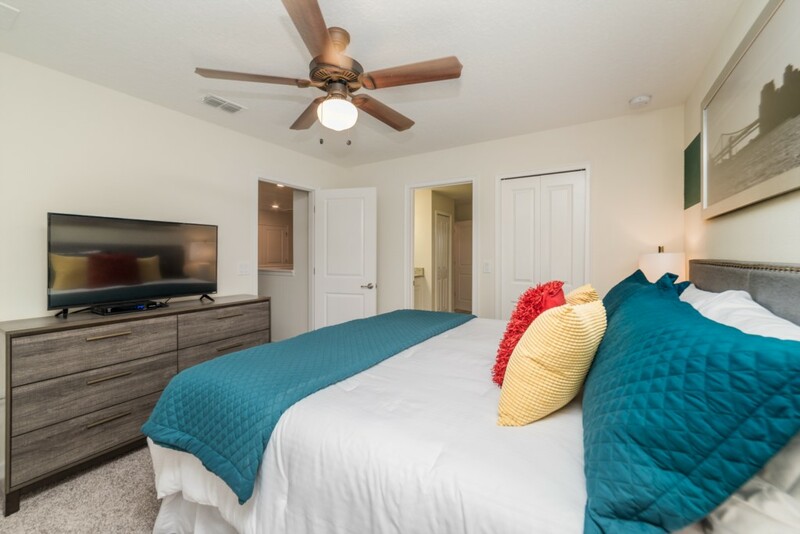 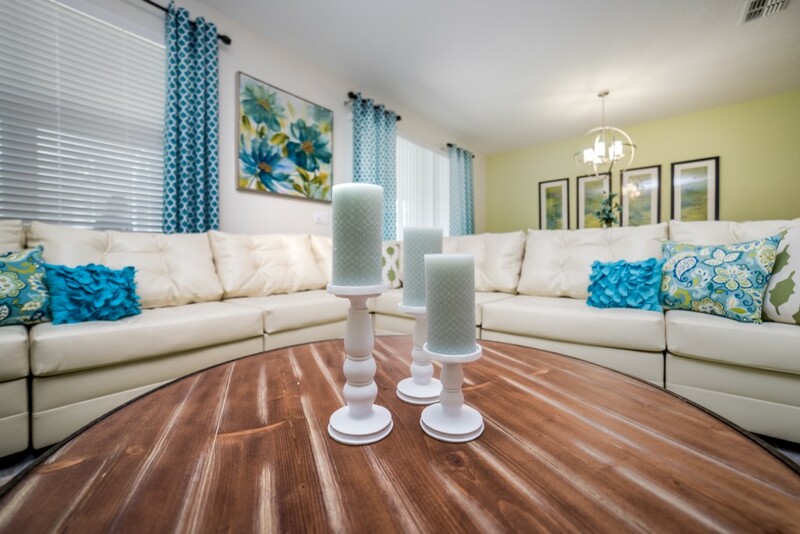 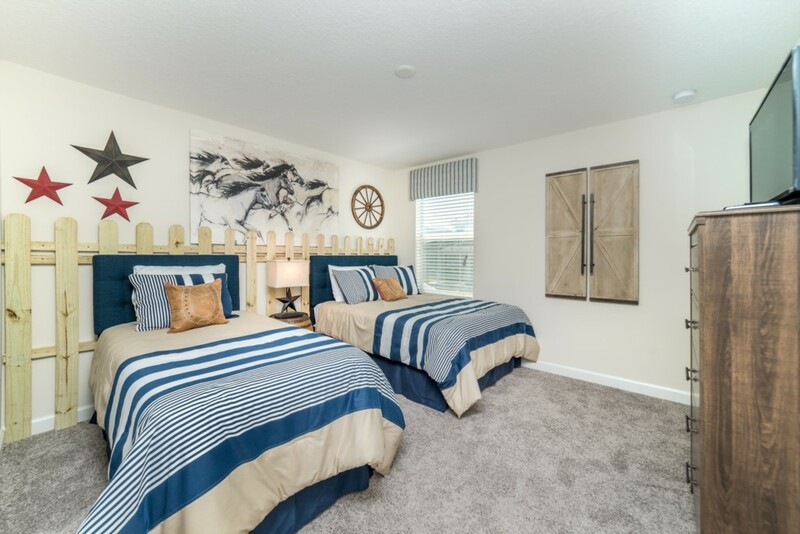 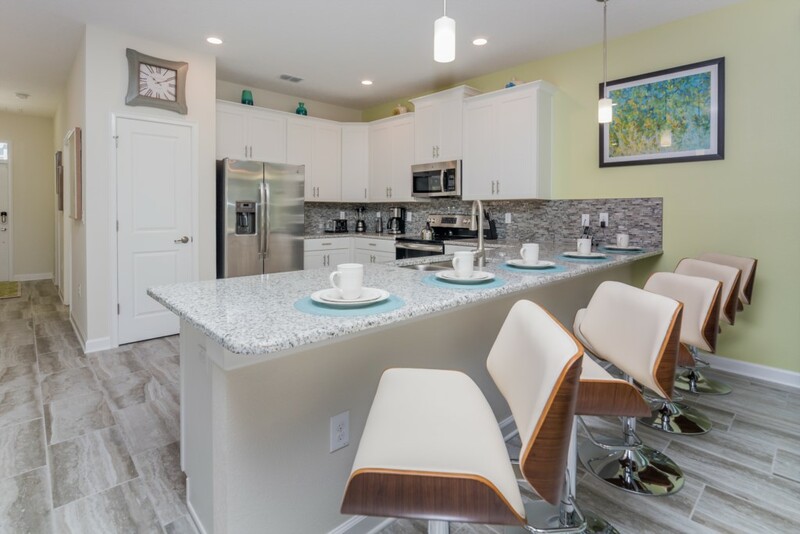 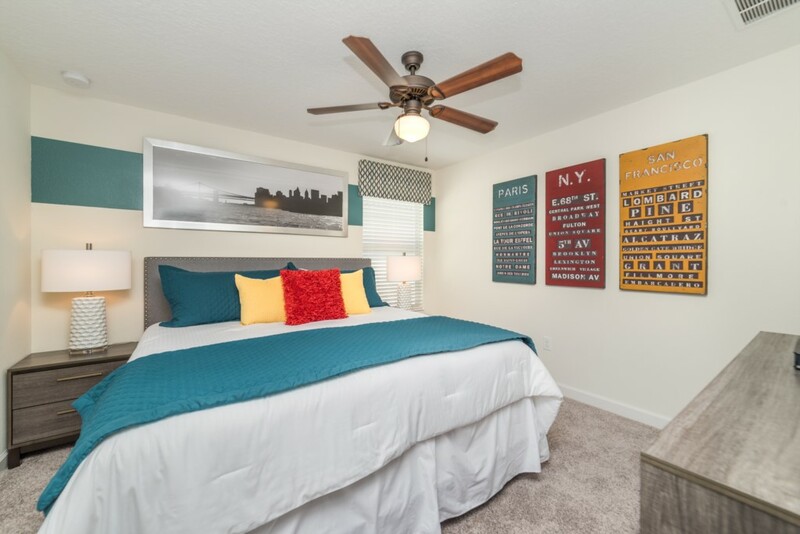 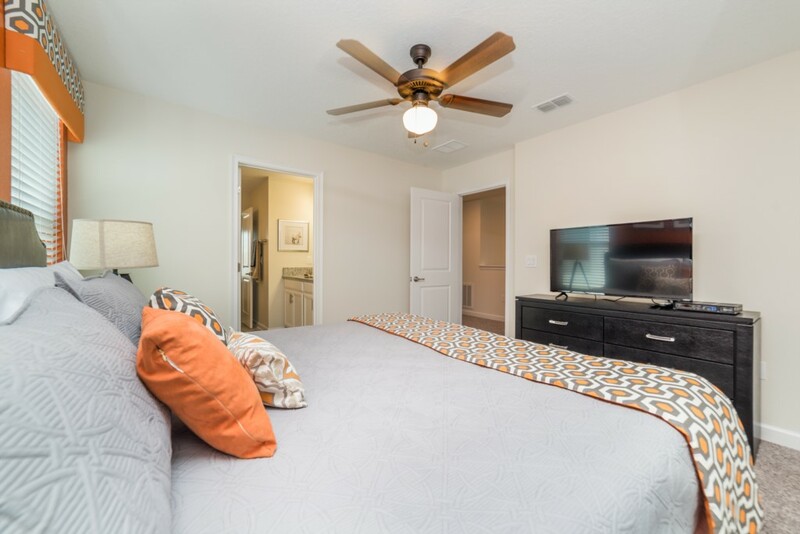 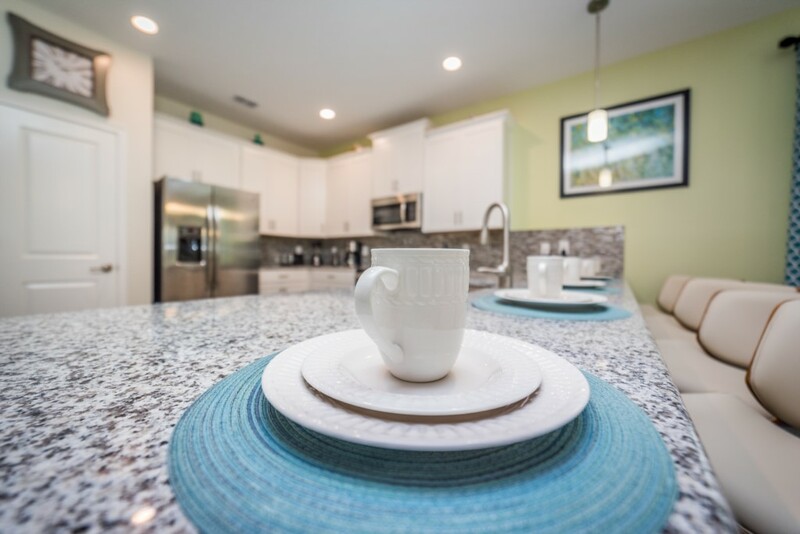 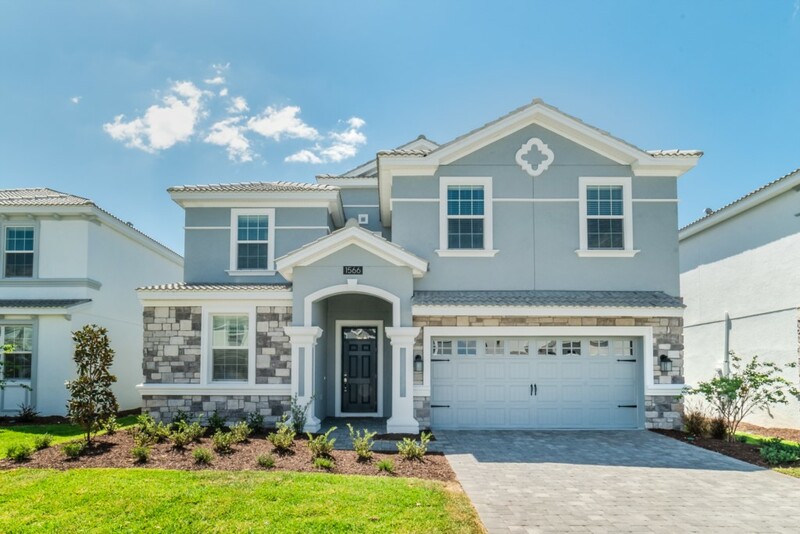 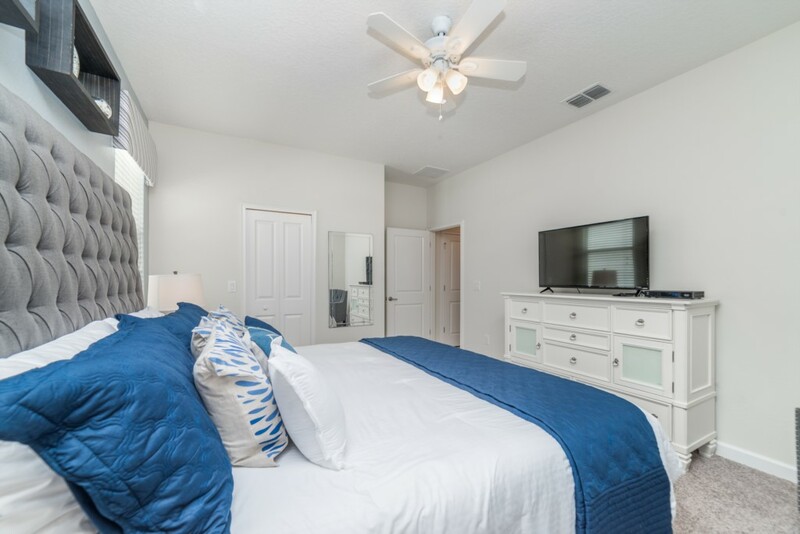 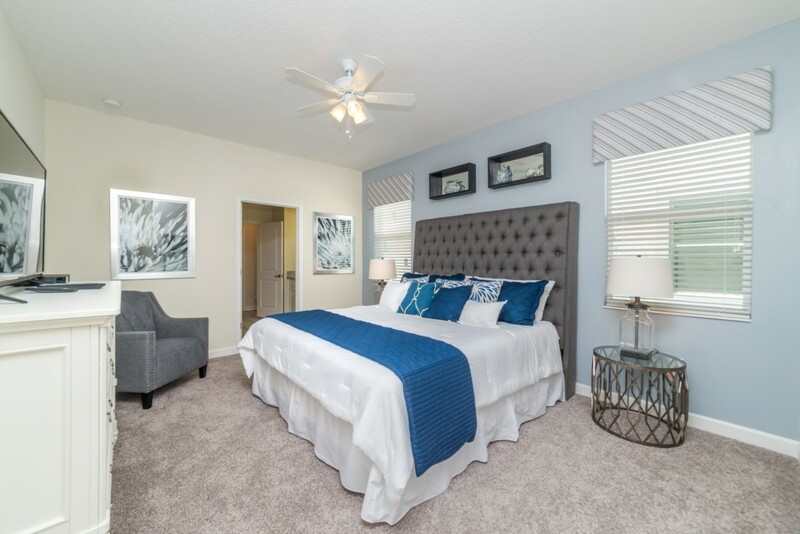 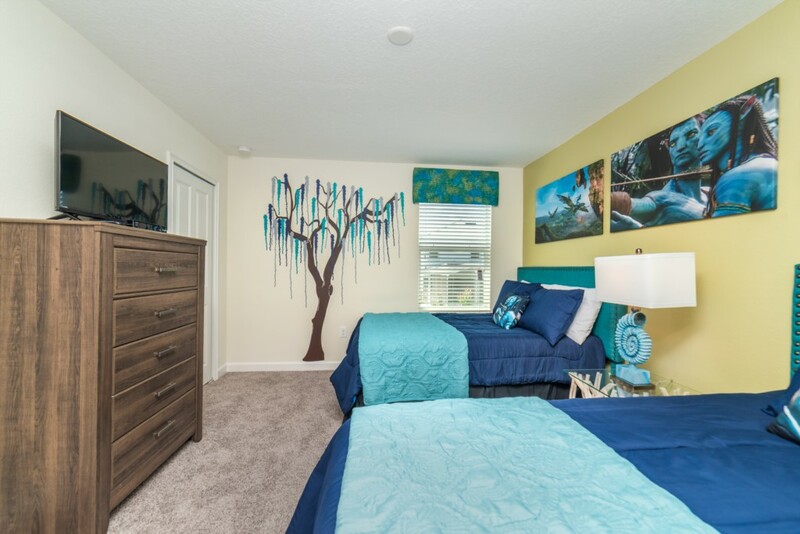 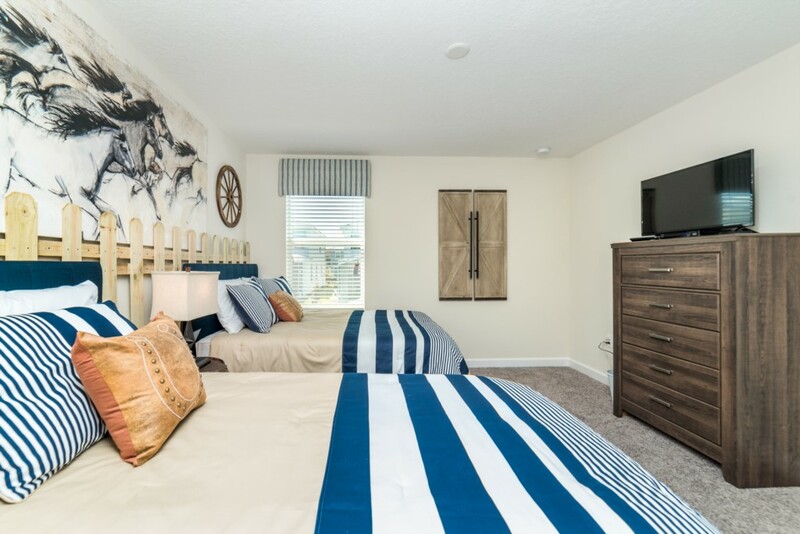 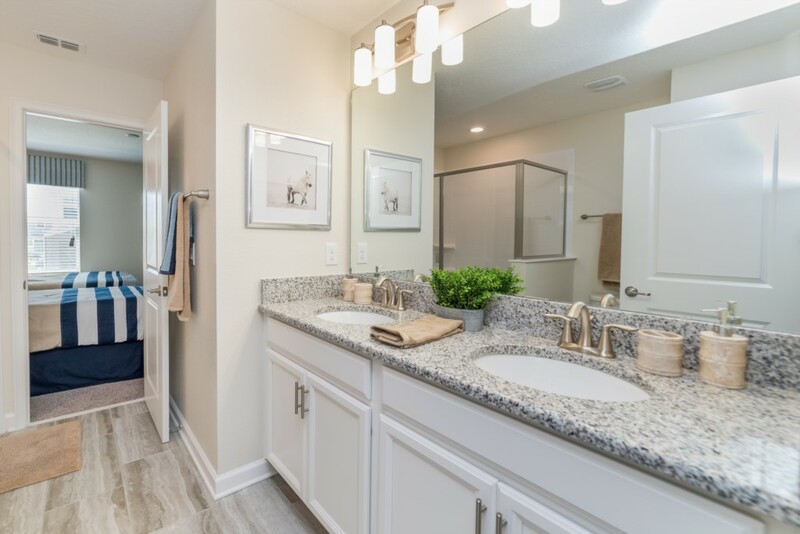 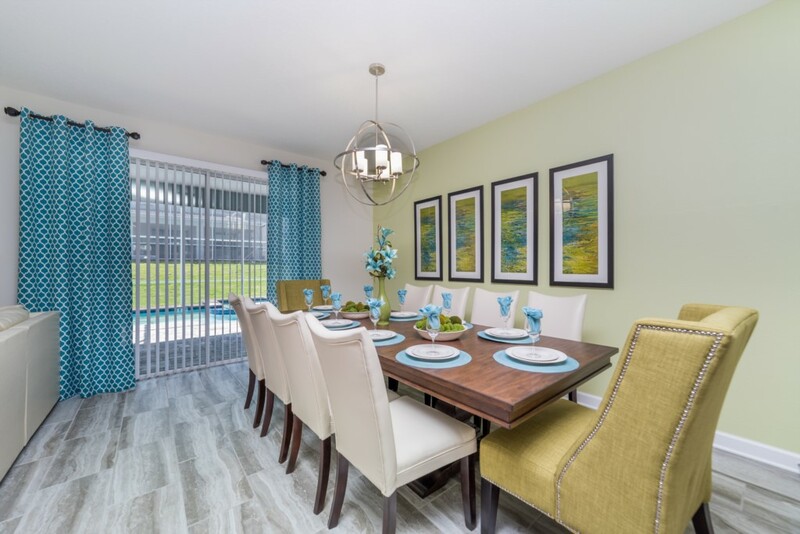 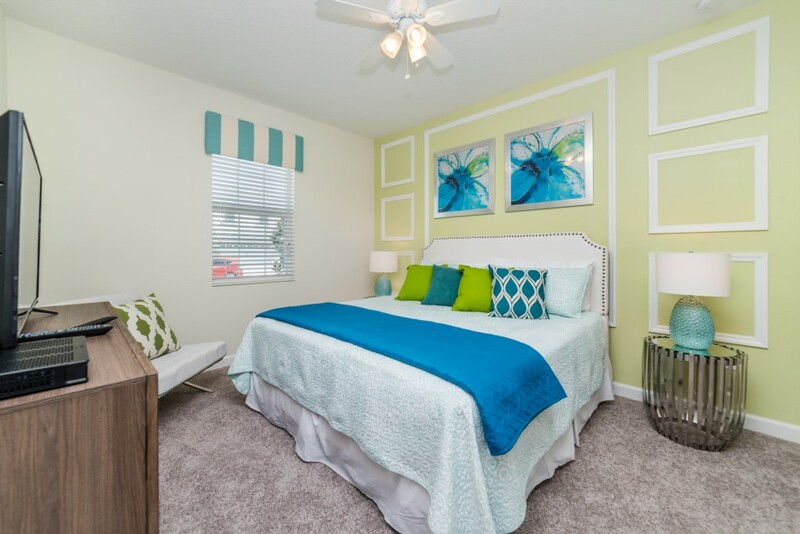 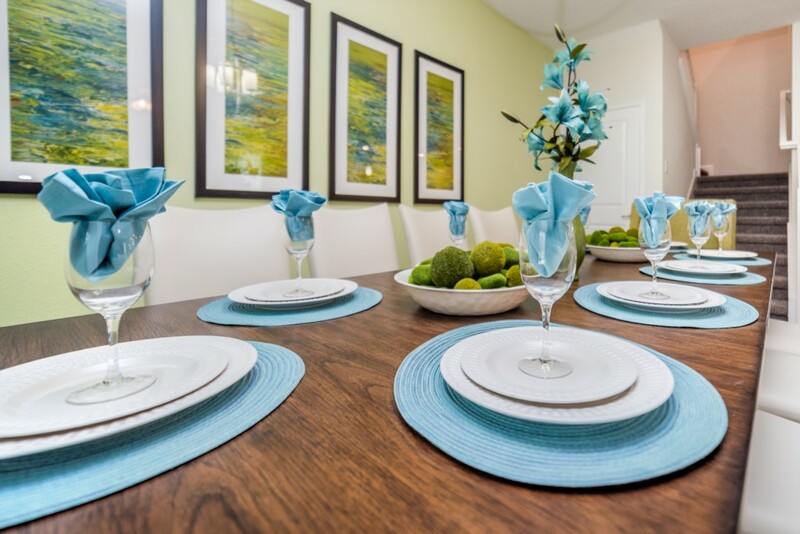 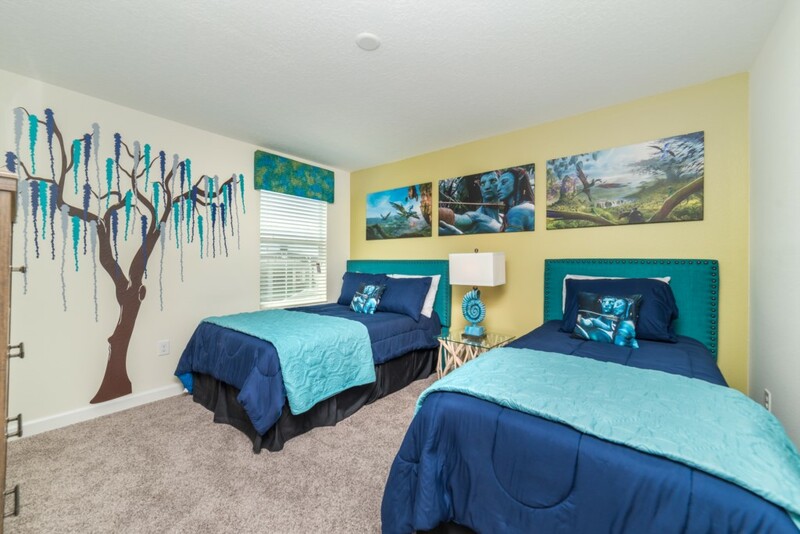 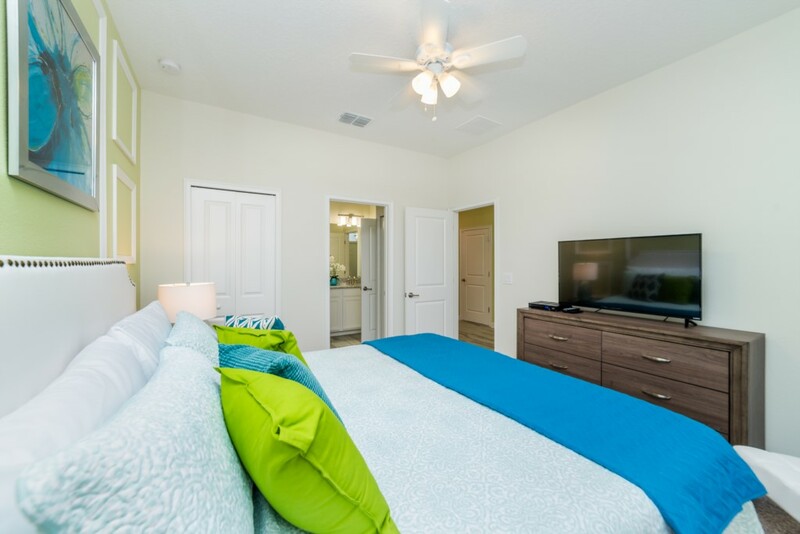 This 8 bedroom villa is located at Champions Gate, a prime Central Florida location, offering a short distance of less than 15 minutes to Walt Disney World! 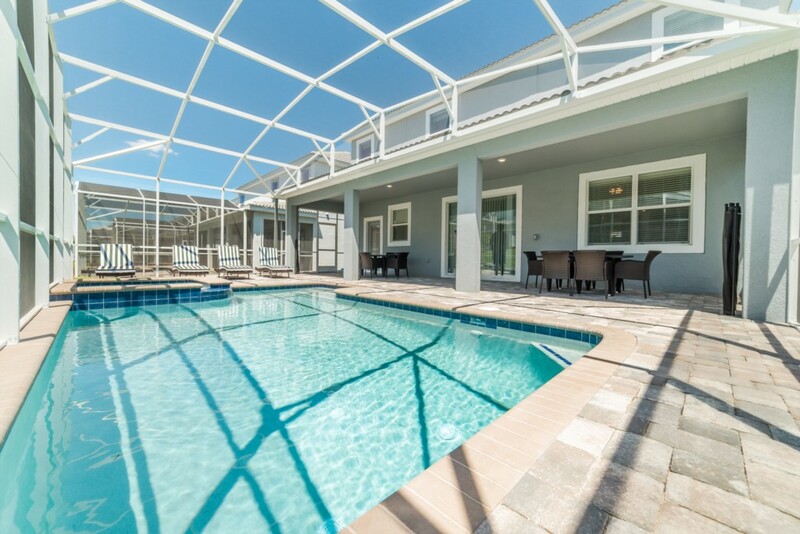 Champions Gate also offers an on property Oasis water park! 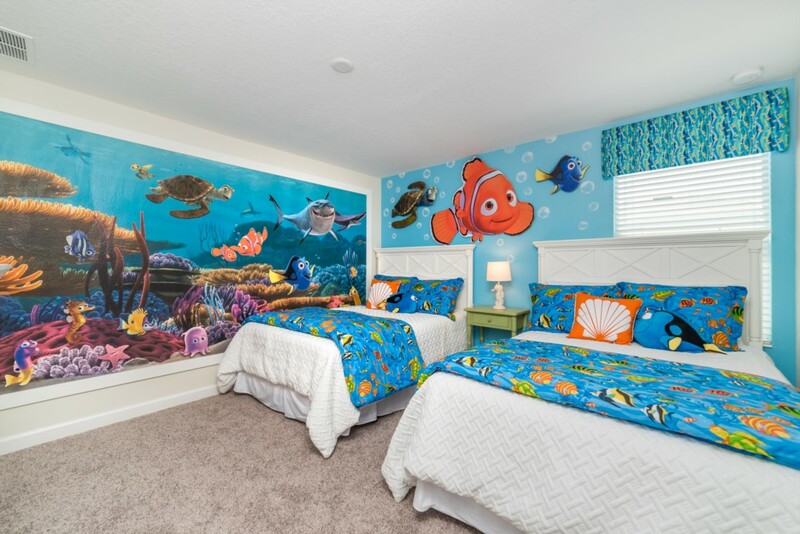 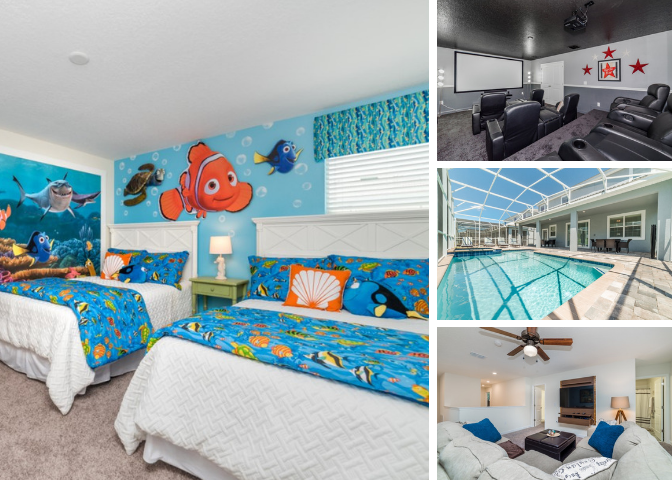 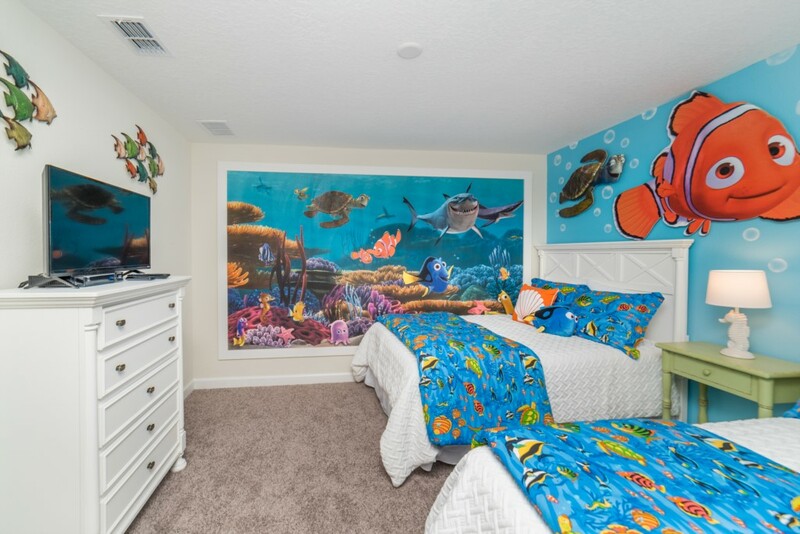 Sleeping up to 16 people, there are bedrooms across both floors, including 5 king sized bedrooms and 2 children's themed bedrooms such as 'Avatar' and 'Finding Nemo'! 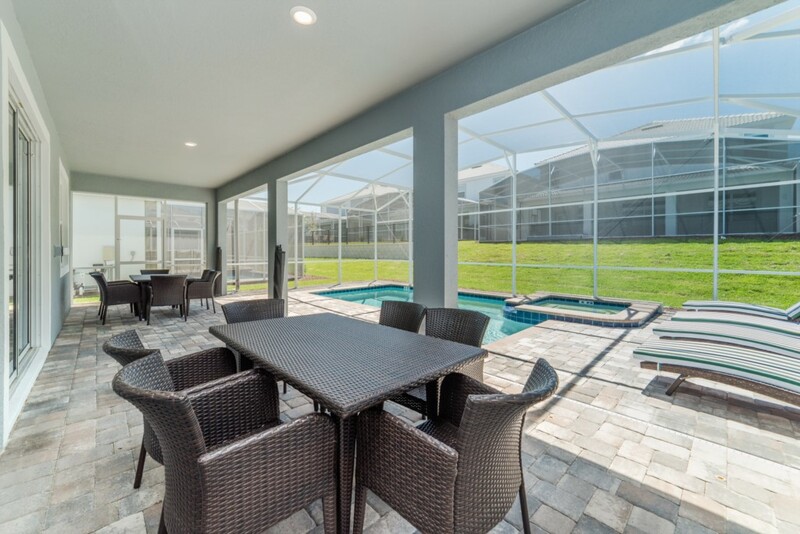 The screened in private swimming pool is the perfect way to enjoy Florida's warm weather any time of the day! 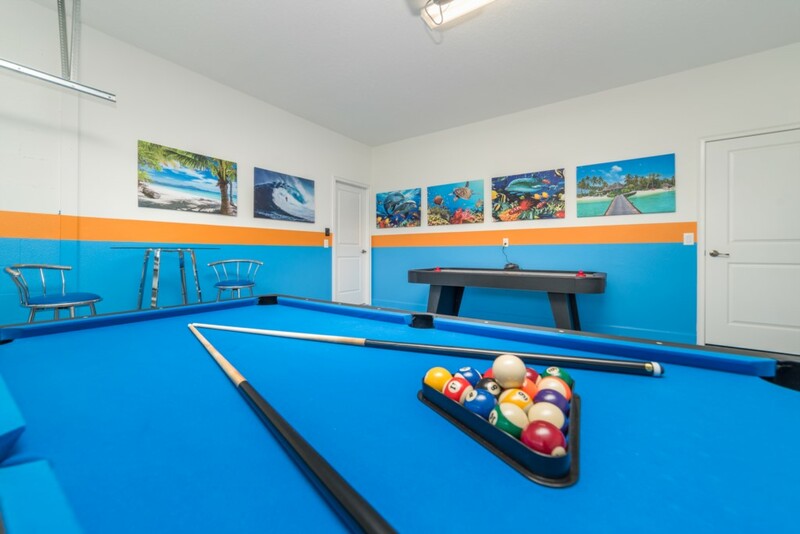 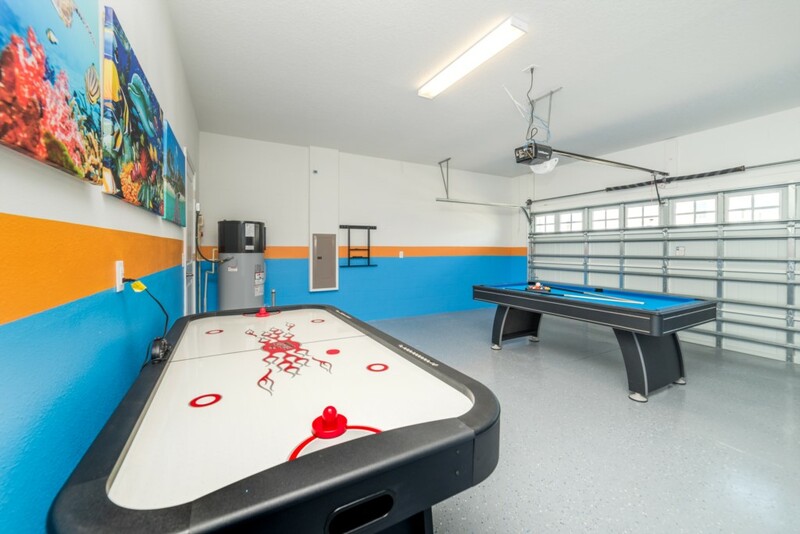 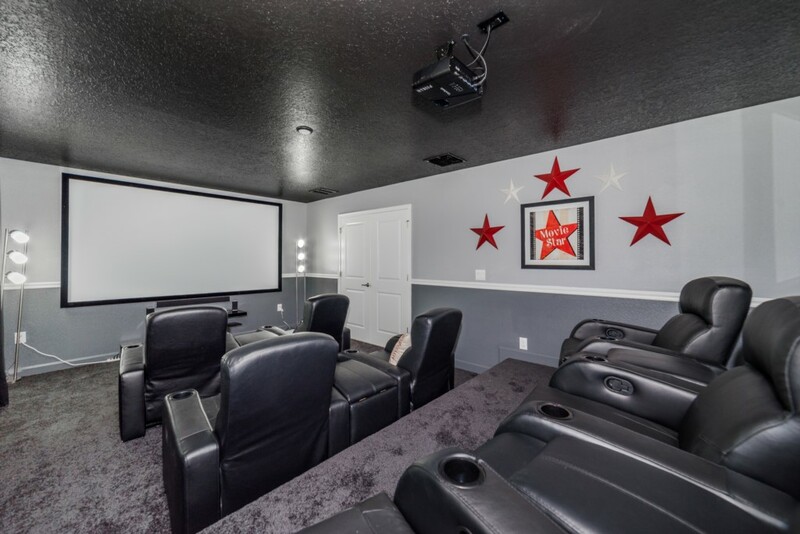 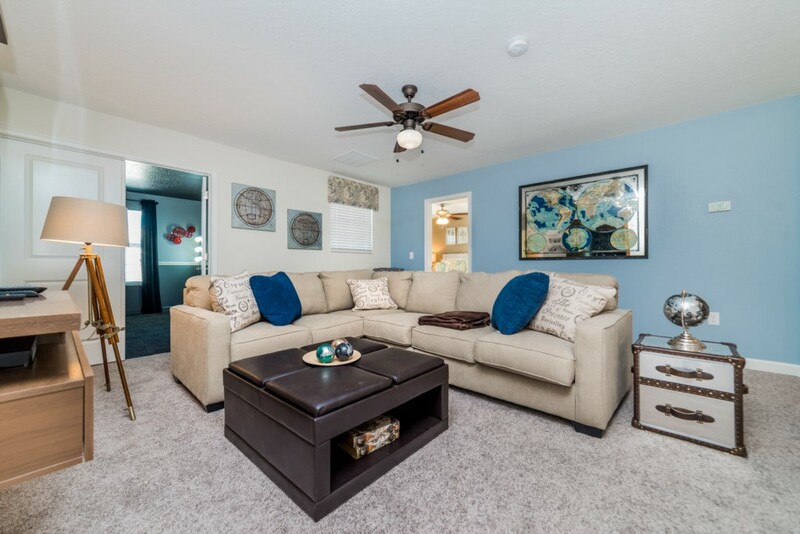 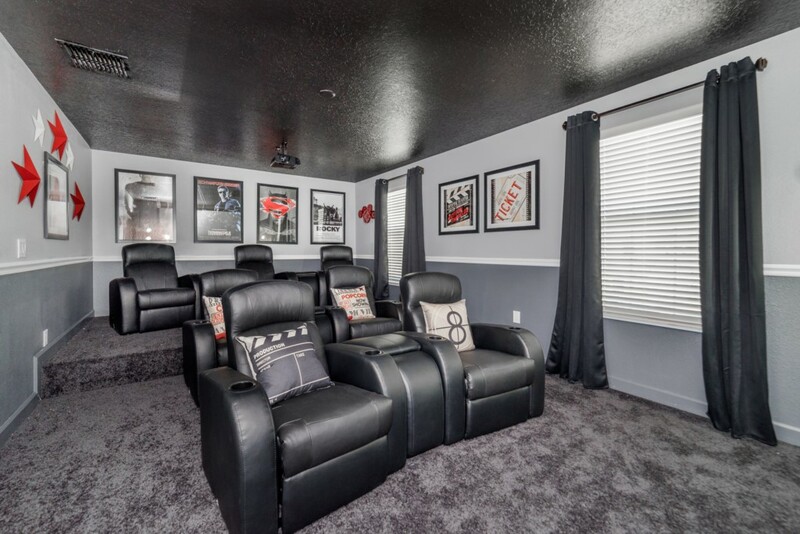 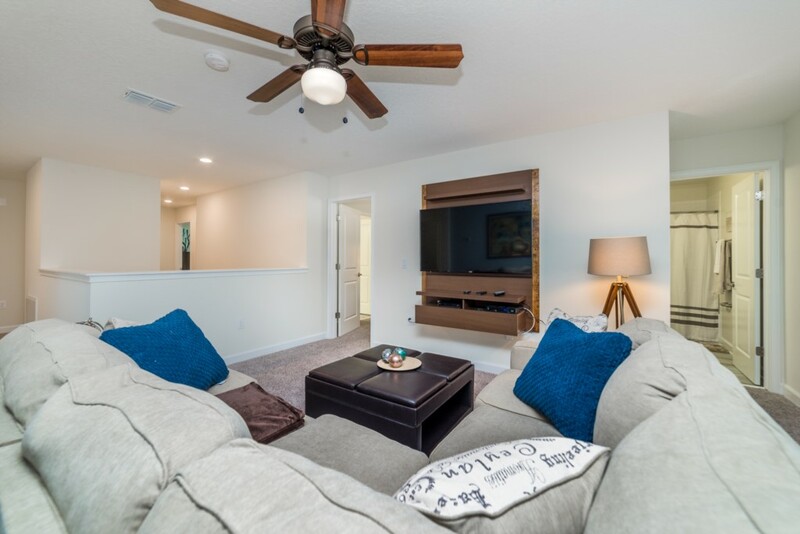 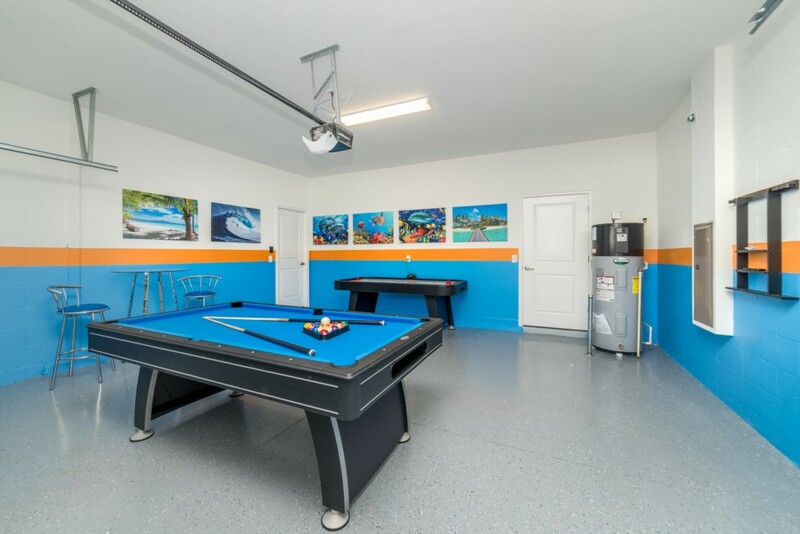 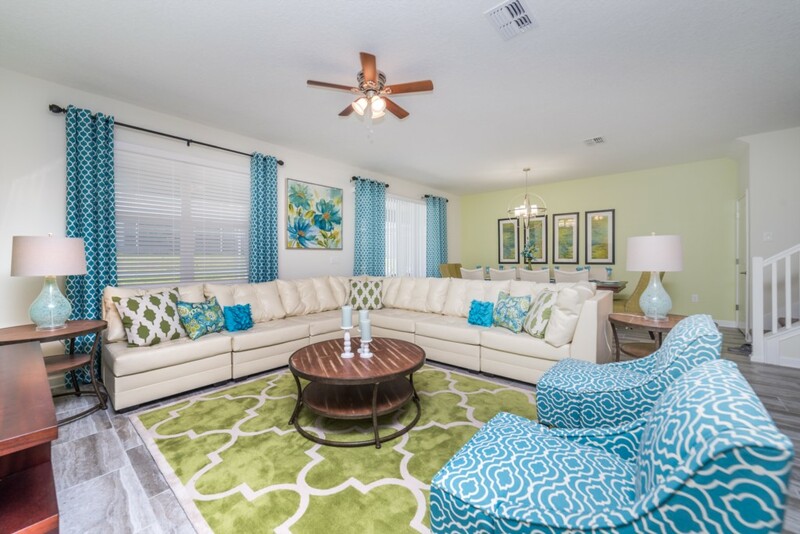 The games room with a pool and air hockey table, the upstairs loft area, and the 7 seat home theater with a large projection screen provides endless hours of entertainment for the whole family!